One of the main objections to budgeting is that it “complicates” financial management. What about Financial simplicity? But budgeting solves plenty of problems – primarily overspending. 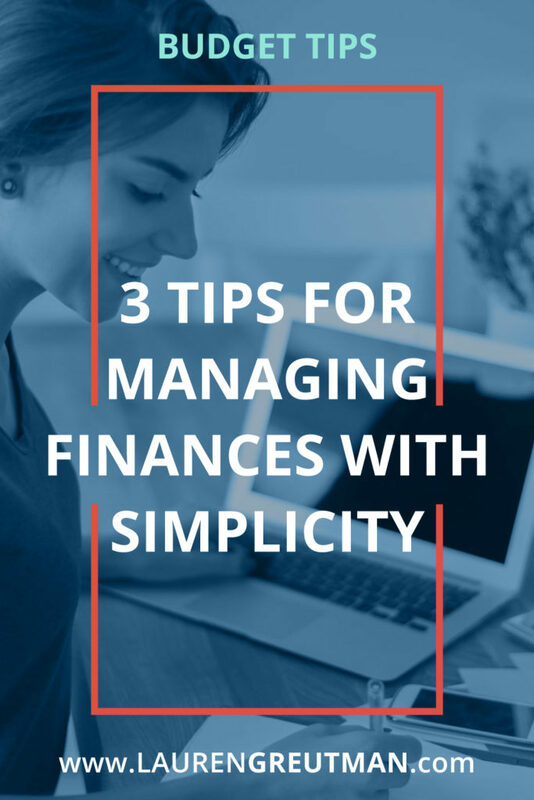 There are many financial solutions to financial problems that at first sound complicated – but when you dig deeper you can find ways to implement them with simplicity. Agreed. When I started this website I wanted to create easy-to-use tools that we'd want to use ourselves. With our busy lives, the last thing we need is to complicate matters. But we didn't want to just create tools that were easy to use, but were effective as well at accomplishing the task at hand. When it comes to managing any area of your financial life, we recommend finding the simplest solutions to problems while getting the job done. Here are some of our best tips on how you can manage your money with financial simplicity. 1. Use cash to avoid tracking transactions whenever possible. This is one of the most amazingly simple tips but it escapes so many when it comes to actually doing it. Besides the psychological benefits of spending cash (like feeling that you're spending actual money instead of just swiping plastic), cash is really easy to track. One downside to spending with a debit or credit card is that in order reconcile your finances, you have to actually write down your transactions to make sure you were charged the appropriate amount of money. With cash, you don't have to do this. 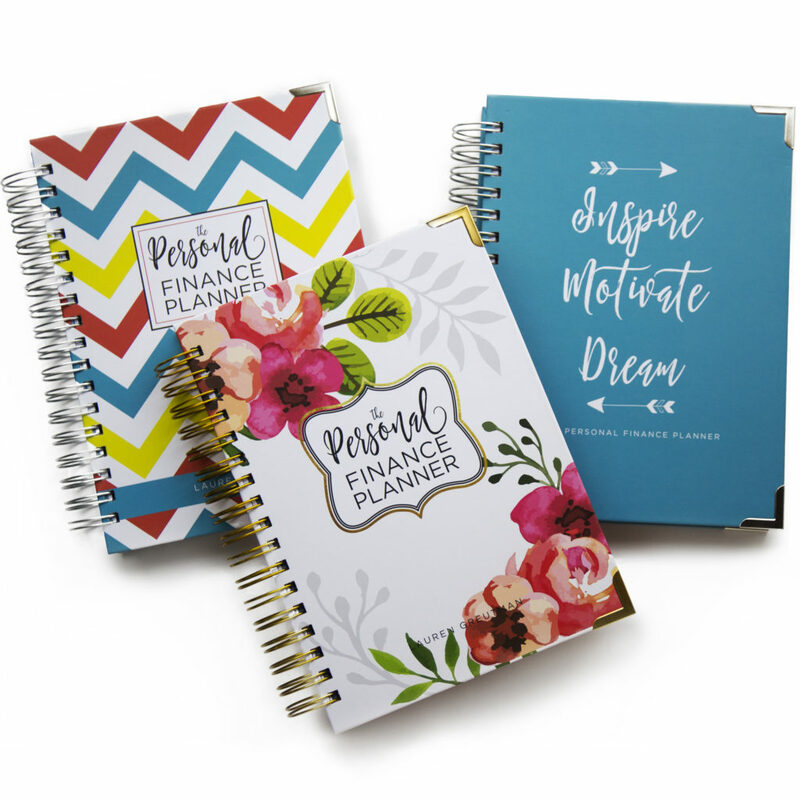 Instead, you can just set a budget every month for various categories like groceries, fun money, or eating out and put that amount of cash into envelopes. Alternatively, sealable sandwich bags work really well too. Then you just spend from your envelopes until you run out of cash. That's simplicity! I developed The Personal Finance Planner for this reason exactly. A place to organize all of your money and life…together…in the same place. If you're interested in trying this out and want to learn more about the benefits of using cash, check out 4 Reasons Why Using Cash is Cool. Oh, and in case you're wondering, it's possible to survive on a cash budget. Here is a post about how to start a cash budget. 2. Make a list of short- and long-term goals and work on one at a time. Everyone needs to have a big picture plan in place, and this is especially true when it comes to your financial life. The problem comes when you try to do everything at once or don't know where to start in the first place. It's a good idea to prioritize these goals in a way that makes sense for your situation. Don't try to do everything – or start everything – at once. Attack each goal with focused intensity and you'll go far. 3. Create a game plan for paying bills on time. Bills, bills, bills. We all love them, don't we? The problem with bills is that there are so many of them and they aren't all on the same payment schedule. Some are due at the beginning of the month, some at the end, some in the middle . . . and some are paid automatically while others you might have to pay manually. How do you pay all your bills on time? When you get a bill in the mail or over email, pay it immediately. Why delay the inevitable? Get it over with. When you have a recurring bill, pay it 7-10 days before it's due by using a reminder system. This practice will create a buffer of time whether you send your payment through the mail or you pay through an online service. Many smartphones nowadays have reminder apps you can use to remind you to pay your bills on specific days of each month. It can become difficult to manage your finances when you're trying to time your paychecks with your bill due dates. Spending this month's income next month is just another way to not have to time your payments – you'll always have money when you need it to pay your bills. What are some ways that you manage your finances with simplicity? Leave a comment for us below and let us know!